Our Sunset Lodge Log Cabin was the location for a proposal that took place recently! The lovely Helen & Rick got engaged during their stay and we’re so delighted for them as well as being super proud our romantic getaway is now part of their love story. CONGRATULATIONS GUYS!! 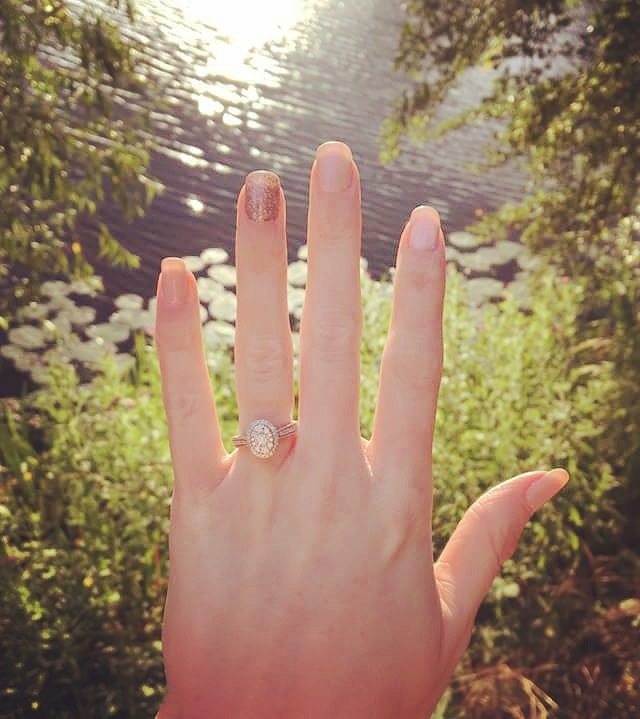 And thank you for the picture of your absolutely stunning engagement ring! We’re feeling the love here!